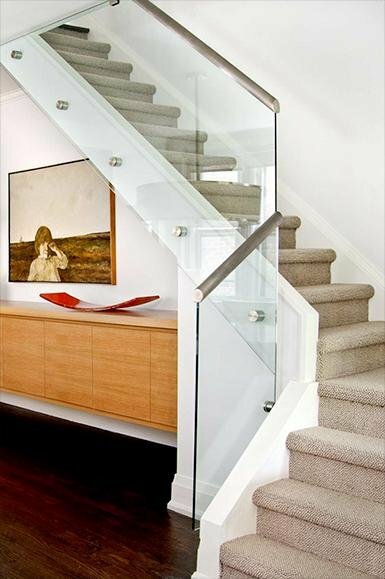 Most people who have staircases in their homes love the fact that they act as such a strong focal point. 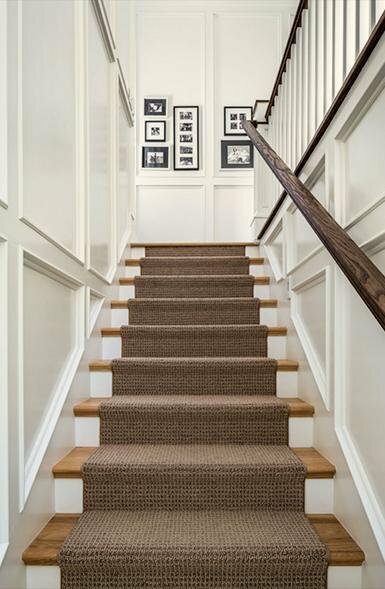 It's a great place to hang family photos, tie your shoes in the morning, and decorate for the holidays. 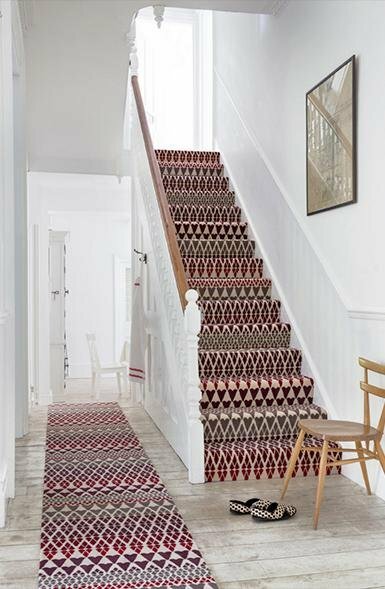 One thing your stairs might be missing is a fresh update in the carpet department. If your home is lacking in color or patterns, check out a bold print or color scheme that will tie a few things together in the room. 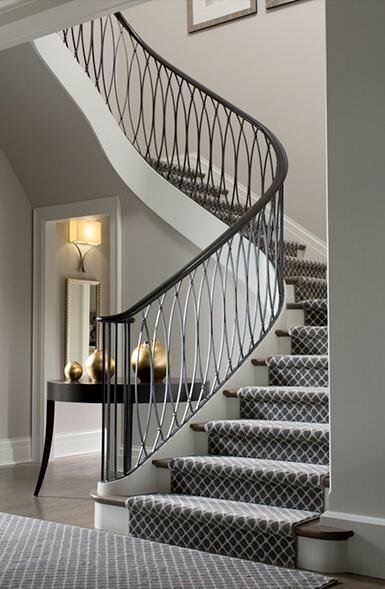 Or if you want a minimalist look, grab a basic color with a cool texture to add subtle elegance and interest. 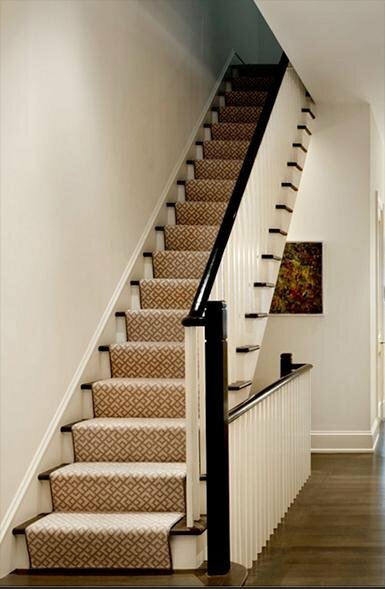 We have a massive catalog of colors and textures and patterns to choose from the best carpet manufacturers. 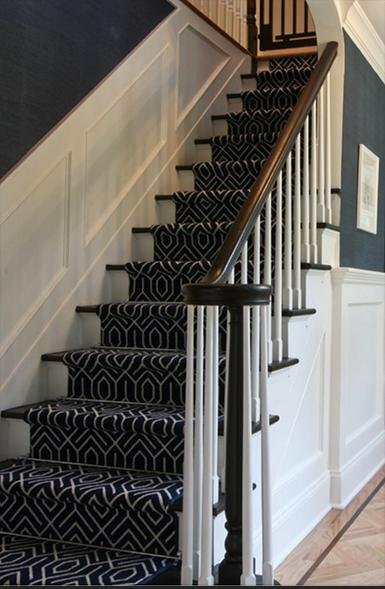 Just set up a free RC Willey in home carpet estimate and we will help you get the look and feel you desire for your home's staircase.